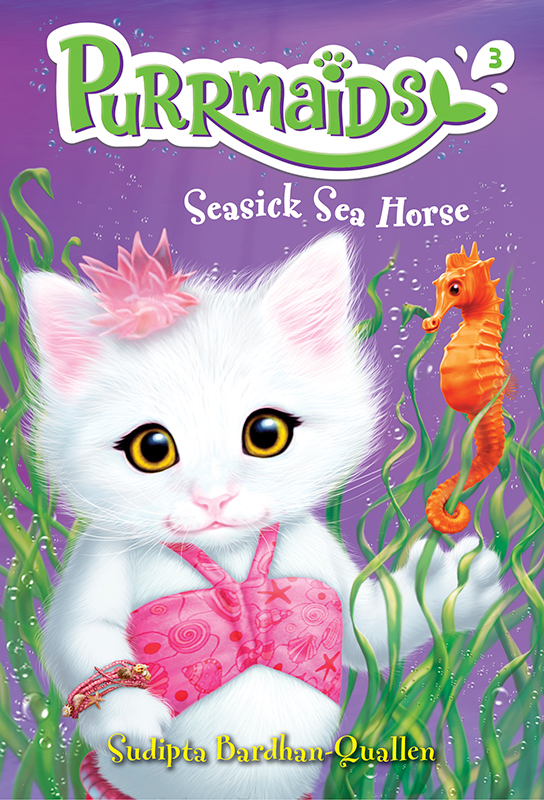 Purrmaids: Seasick Sea Horse is due for release in February featuring another magical cover by Andrew Farley. Andrew has brought the Purrmaids to life in his inimitable style, creating a fabulous artwork for this wonderful series. To see Andrew’s portfolio, click here. Andrew Farley is represented by Kids Corner. Published on 25 January 2018.